In August I had the pleasure of perform at the new Mr & Mrs Newton's wedding at the fabulous Falcon Hotel in Uppingham, Rutland. 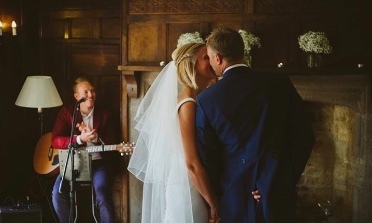 Apart from providing live music for the ceremony, drinks reception and evening entertainment which was special in itself, something else that was special about this wedding was the venue and location! The last time I stepped inside the Falcon Hotel was a good 6 years ago and oh my has it changed! With a beautiful stone extension and modernised rooms (24 of them) and the communal area fully redecorated and re shaped the hotel is not just a lovely place to come and relax, eat, have a drinks, but it's a great venue for weddings! The Hotel sits in the middle of the main market place in the beautiful town of Uppingham. On the outside it has always looked full of character and class but after 5 years of modernising whilst retaining it's original character, the hotel is now an all round winner! Stunning rooms done out with great taste. Lovely outside environment, with water features and landscaped garden. A substantial sized function room separate from the main hotel bar and lounge area ample for a wedding of 70 people sitting down which opens on to the outside patio. Great food from the in house chef's and plenty of rooms for your guests to stay over night. There is even a ceremony room upstairs which over looks the market place. For your drinks reception guests can congregate outside or in the hotel lounge and bar area so loads of space to mingle. There is a piano in the lounge too which is idea for someone like me to use to add some laid back music to the day! There is a bar in the evening function room and plenty of space for a band or DJ so the party really gets held together without giving guests too many area to disappear far away like your typical country house wedding! Overall I really rated this venue as somewhere couples should consider when looking for a wedding venue! From the staff, to the food, to the space and functionality for a wedding! Learn more about the music! 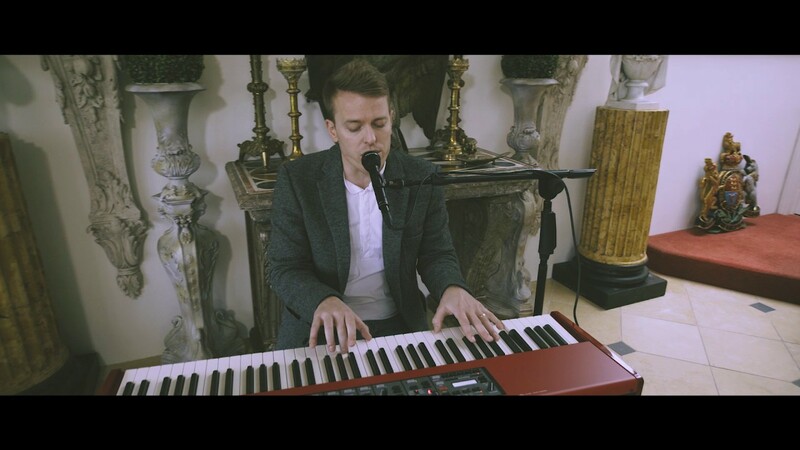 George Simpson is an award winning singer & acoustic guitarist/pianist & DJ based in the East Midlands. George performs nationwide and even abroad and is renowned as one of the top solo artists in the UK throughout the wedding industry, the corporate entertainment industry and as an independent singer/songwriter. 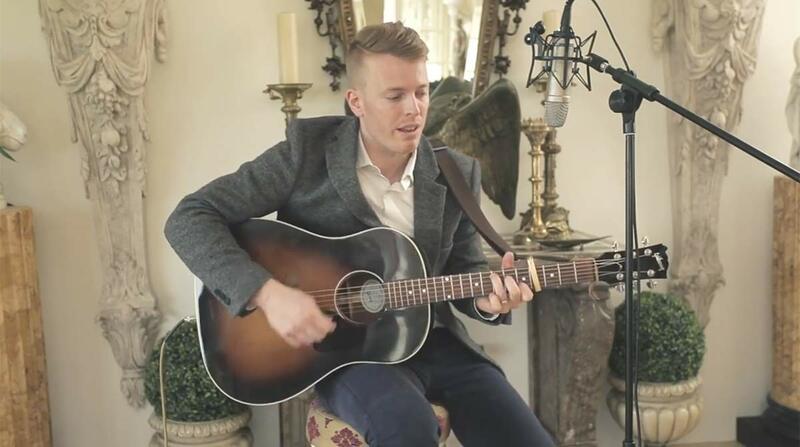 He is the East Midlands ‘Best solo act’ awarded by the Wedding Industry Awards and is regularly used by some of the worlds largest companies.